Dear disaster preparedness aficionados, you need to read channel your efforts and change the way you are thinking. Yes, an EMP could wipe out all electrical and communications grids and systems. A massive solar flare could potentially do the same thing. A huge asteroid or comet could strike planet Earth, sending most human beings the way of the dinosaur. The Yellowstone super volcano, New Madrid earthquake, dirty bombs, biological agents, deadly viruses, terrorists, World War III and nuclear war – all of those catastrophes have the possibility of occurring. But they do not have the probability of doing so. Just because something is possible does not mean that it is probably going to happen. Preparing for the worst and hoping for the best is a smart situation, the basis of all disaster preparedness efforts. 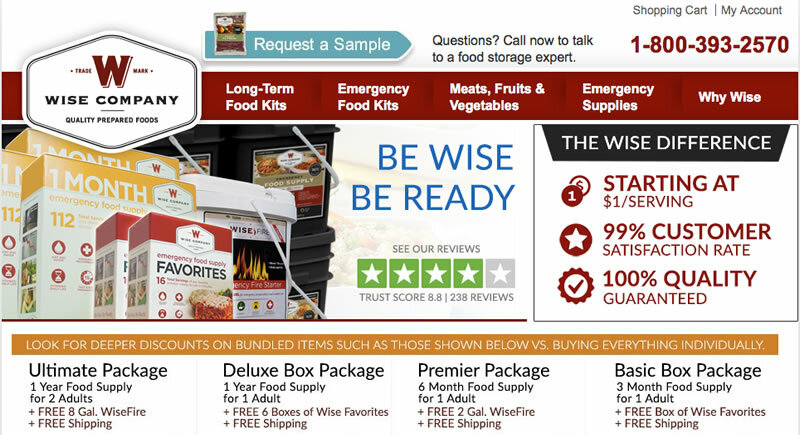 It certainly supports your efforts to secure long term emergency food, water and supplies. But the truth remains that short-term survival situations are going to happen routinely throughout your life, while a doomsday scenario probably will not occur. That means that you should rethink your efforts. 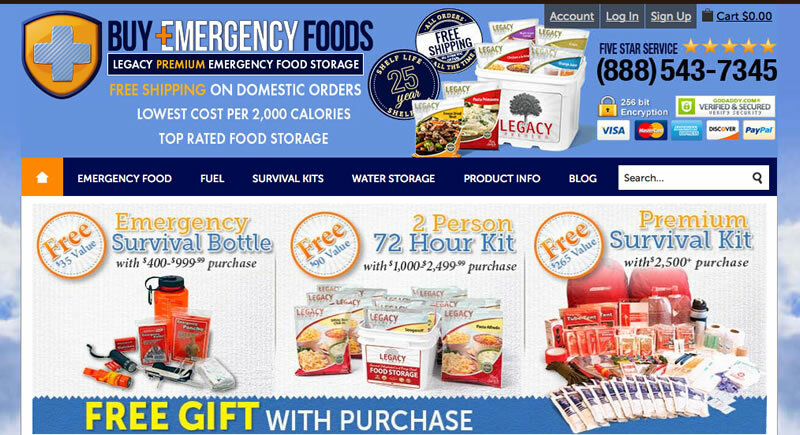 Tactics, gear, survival food and doomsday shelters, all of those things need to be considered only after you have developed a survival strategy. Then you support your strategy by making the proper preparations. What does this mean for you right now? 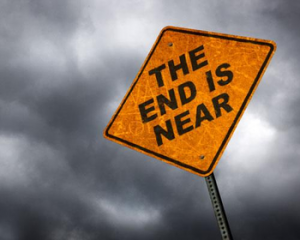 Stop listening to the doomsday scenarios which are painted by disaster preparedness retailers that use fear to sell you survival supplies and gear you don’t need. 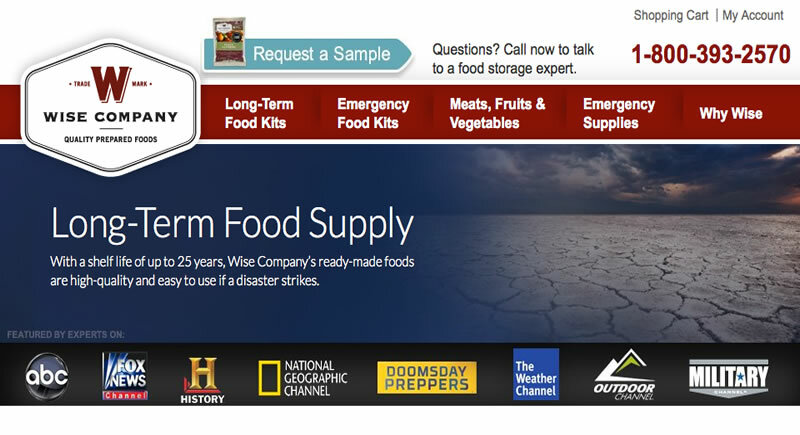 Should you be purchasing and stockpiling emergency food and water? Absolutely, without a doubt. But every new product that comes out, every new survival knife and book geared towards preparing for a long-term disaster does not necessarily have a sensible place in your disaster survival plans. In the United States alone there were 888 recorded tornadoes in 2014. From July 1 to October 28, 2014 in the US, there were 20 major tropical cyclones, storms and hurricanes. Over just 5 days in May of 2014, Southeastern and Central Europe experienced 2,000 landslides due to flooding which affected over 1.6 million people. 14.2 million people were affected by short and long-term power outages from a number of causes in 2014 in the United States. From 1970 through 2014 in Asia and the Pacific region, an incredible 6 billion people, nearly the entire population of the earth right now, were affected by natural disasters. $1.15 trillion was lost due to earthquakes, tsunamis, floods and storms, which killed more than 2 million people and injured tens of millions of others. When the 6.5 magnitude earthquake struck Zhaotong in China’s western Yunnan province on August 3, 2014, 155,000 homes and 268 schools were destroyed or heavily damaged. That quake killed 600 and caused the evacuation of 230,000 others. If you live in the Southeastern area of the United States, tropical storms and hurricanes are an annual occurrence. Accordingly, that area of the US is best prepared for those types of catastrophes. But even so, tens of millions of dollars in damage occurs every year in that area from those 2 types of natural disasters. Wherever you live in the United States, the UK, Asia or elsewhere, plan for the probable short-term disaster situations which have a very solid chance of occurring in your area each year. Don’t obsess on a zombie apocalypse or some other “all or nothing” doomsday scenario. Prepare for them, yes, but don’t obsess over their likelihood. Spend most of your time preparing for likely emergency survival situations you and your family are going to face on a regular basis. This means making sure that make sure your family members have a bug out bag or emergency survival kit, short term food supply and shelter for the probable, short term emergencies that are commonly experienced each year by thousands of people.